Washington – Ahead of the 2018 Major League Baseball All-Star Game, FOX Sports is pulling out all the stops to preview this year’s Midsummer Classic. FS1’s FIRST THINGS FIRST WITH CRIS CARTER AND NICK WRIGHT is on-site at Nationals Park with the latest updates and special guests from the baseball world, with additional preview coverage on the network’s studio shows throughout the day. Today, three-time Emmy Award-winning broadcaster and FOX MLB analyst Tom Verducci joined FIRST THINGS FIRST and three-time American League MVP and FOX MLB analyst Alex Rodriguez appeared on THE HERD WITH COLIN COWHERD. 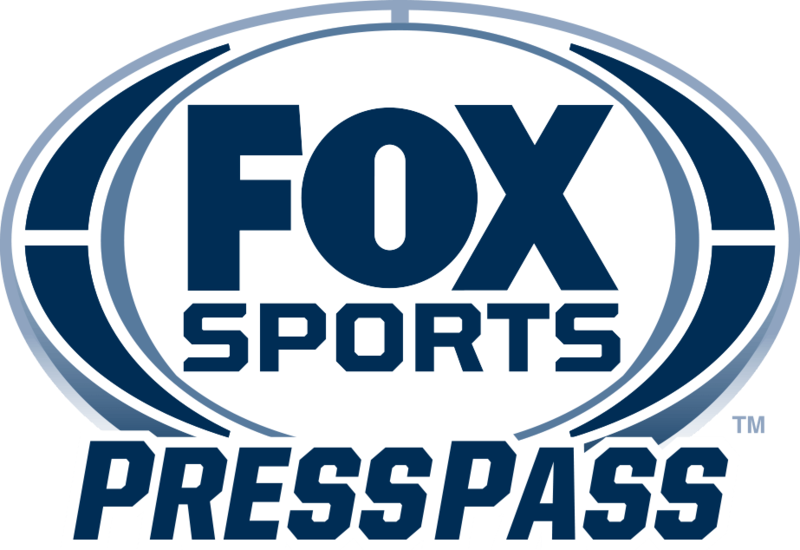 FS1’s coverage continues this afternoon with MLB ALL-STAR PREVIEW SHOW from 3:00 to 5:00 PM ET, featuring highlights of 2018’s best baseball moments to-date, in addition to player interviews and analysis from the FOX MLB studio crew live on-site from Nationals Park in Washington, D.C.
After being 10 games under .500 earlier this season, the @Dodgers are now back in 1st place. On Tuesday, July 17, FIRST THINGS FIRST boasts a packed lineup – MLB Commissioner Rob Manfred, MLB Hall of Famers Dave Winfield and John Smoltz and World Series champion Nick Swisher join the show from the ballpark. FOX Sports’ coverage of the 2018 MLB All-Star Game continues on Tuesday at 7:00 PM ET on FS1 with Emmy-nominated broadcaster Kevin Burkhardt, World Series champion David Ortiz, five-time all-star Frank Thomas and Rodriguez on-site, before switching to the FOX broadcast network at 7:30 PM ET for additional preview coverage and first pitch.